Using Biological Resources: Is the key strategy to develop sustainable systems, save energy and do the work of the farm. Their building up on location is a long-term investment, they have to be managed carefully, and their integration needs to be thoroughly considered in the planning period and during their usage careful management and adherence to proper timing is essential. returning to one that nourishes biological processes. This switch will help to bring more vitality to the whole system in the form of increased soil organic matter, increased water infiltration and the subsequent groundwater recharge, and increased carbon sequestration from more efficient photosynthesis and root depth. 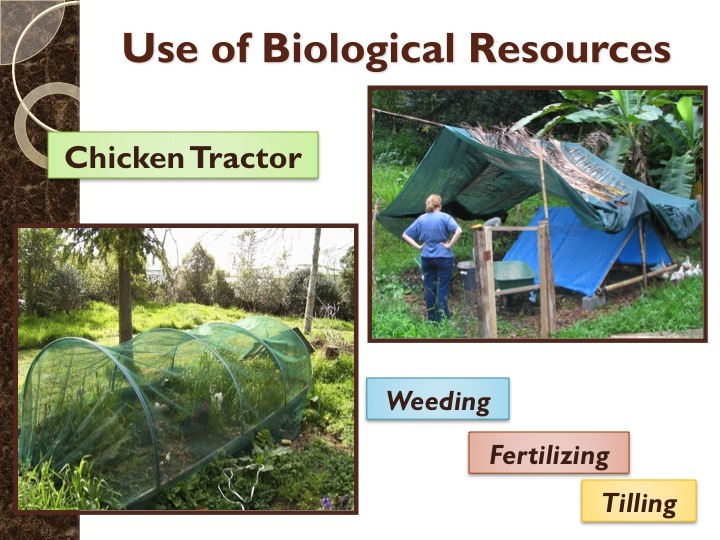 Below I will highlight the bullet points Bill Mollison makes in the Introduction to Permaculture for using biological resources and show the chemical alternatives. Which do you prefer to work with as growers? Which do you prefer to pay for as consumers? Which do you hope the government chooses to subsidize? We as a society need to invest in this long-term natural capital that builds habitat and brings the necessary checks and balances to ecosystems. The key is seeing the long-term and not using the shortsighted current paradigm that focuses squarely on financial gain. As the growing green material in the allotted area of the chicken tractor dwindle, you must cut and carry herbs and grasses to keep the diet of the chickens balanced. Greens can include perennials like comfrey or annual weeds like chickweed. Leftovers become mulch. Bring other dry weeds, brown material of leaves of straw to help balance carbon nitrogen ration and further prepare the bed for planting out. This will help bind the hi-nitrogen of the chicken manure to the hi-carbon and keep it from off-gassing and creating smells. It provides a much more hygienic atmosphere for the chickens and creates better conditions for organic material breakdown and the eventual growth of new plants. Having a thick layer of mulch also stimulates an instinctual behaviour to scratch. Don’t over feed the chickens on grain or they will scratch less and eat less greens. keep their nutrition optimal but keep them foraging. Move the chickens just at the time that they have cleared the majority of the green material and have sufficiently scratched and manured. If you wait to long you will concentrate the manures too greatly and the result will be pollution. Timing sand management is the key and is all based on observation. It depends is the answer to all your questions about how many chickens, for how long, and on and on. It is always context dependent. As for the design, the key to a great chicken tractor is its easy of mobility and adaptability to your already existing gardens. Straight row garden lend themselves well to spring and fall cleanups with a rectilinear shape of a chicken tractor. The material should be sturdy but lightweight enough for one or two people to move it. Also makes sure it has built in nest boxes, water station, and feed bin if you are choosing to feed the chooks grain. 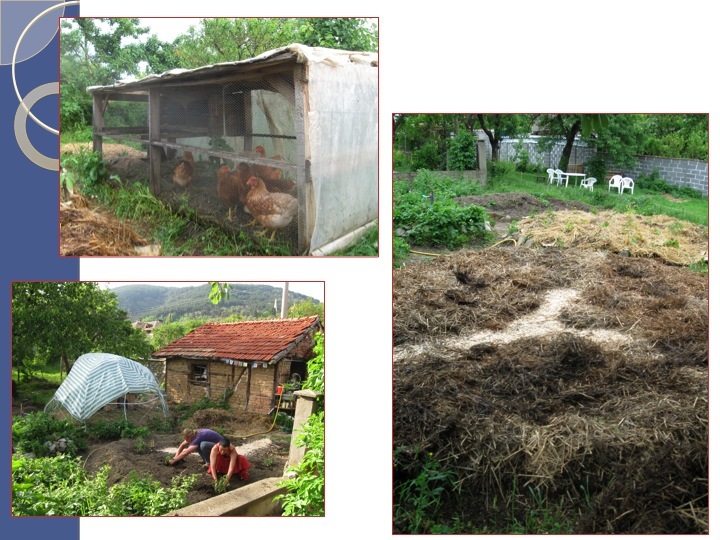 You can also be inspired by the founding work of Linda Woodrow from the Australian, subtropical climate book, A Permaculture Garden, to build chook domes. These use piping and chicken wire shaped in a circular fashion so these beds that are cleared are apart of a mandala system. It is a great system and the timing and plants i believe still need to be well thought out for temperate areas but i do think it is achievable. 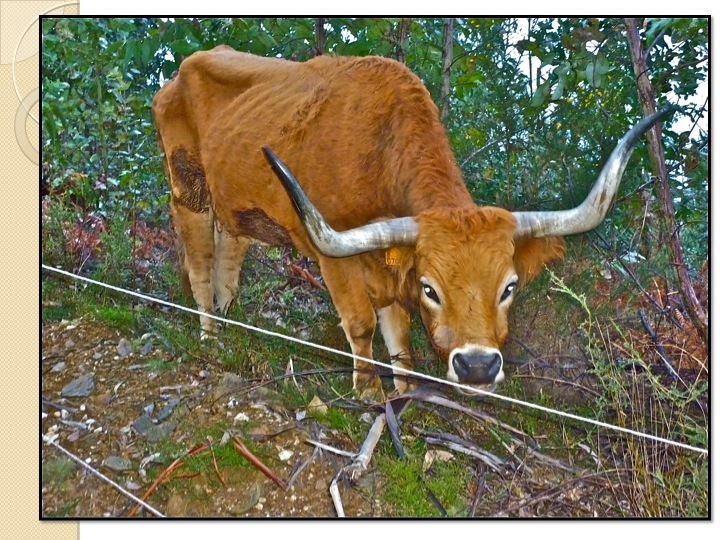 Cows can also be used to accelerate the succession of the soil and turn a problem into a solution as i once witnessed at a rangeland in the North of Portugal. It was a steep terrain, classically planted out with Eucalypt monoculture which of course makes for a fire prone hillside which is an extremely dangerous system to create. However, one farmer there began to raise smaller and more agile beef on these hillsides that browsed more like goats than say Angus beef. They were tractored in a sense with electric fence being moved daily or every other day in and amongst the Eucalyptus groves. Part of Eucalyptus’s fire strategy is to constantly shed its bark through its fast growth and drop branches. 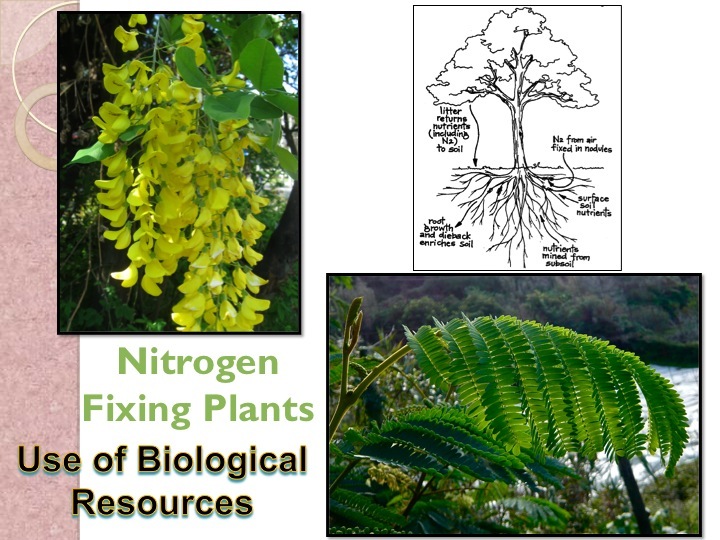 This adds quite considerably to the fuel load below and what most grows in the understory is a mix of nitrogen-fixing bushes. These are often quite nutritious for animals and the cows primary intake was this fire prone vegetation as well. With the cows ranging in a small pasture, they were able to knock down the branches and bark of the Eucalyptus and chip them up and other organic material with their weight and hooves which drastically cuts the fire risk. 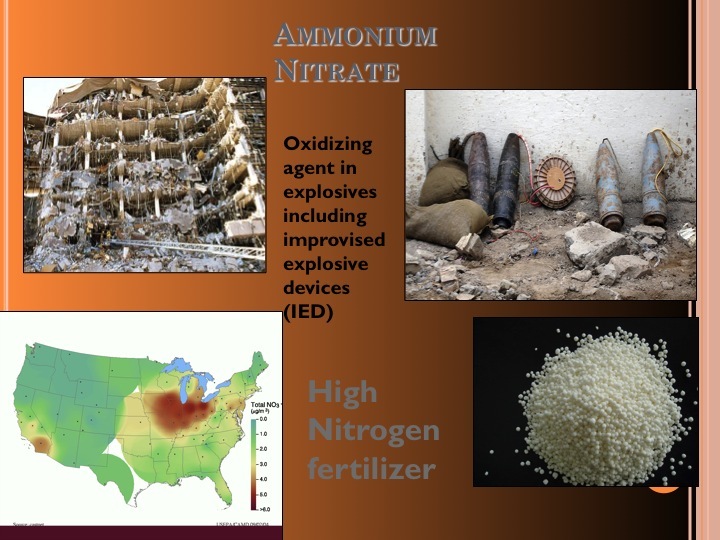 The material has a chance to break down biologically instead of oxidatively. The cow manures the hillsides reinserting biology back into the system that was lost during spray, spray, spray implementation which also speeds the breakdown of this newly chipped organic material. Then they are quickly moved on so the ground is not over compacted, the bushes are not overgrazed but the animal impact occurs. He was so successful with his rotation that neighbors allowed him to graze his cattle on their land and was able to increase his herd size and thus profit. He was hoping to phase out his day job in town because of this which would of course result in an even stronger system due to even more refined management. 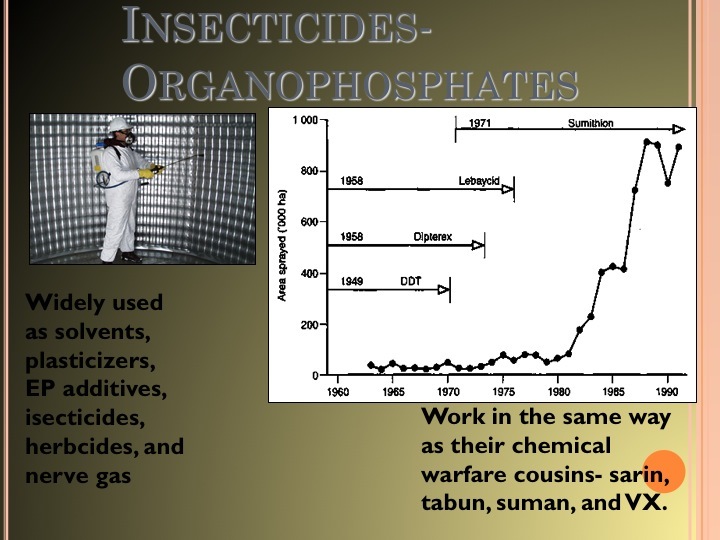 chemical blends that often involve heavy metals whipped into a neurotoxin for insects known as pesticides. However, much research has been done on bringing balance into the system to stabilize the onset of insect attacks. 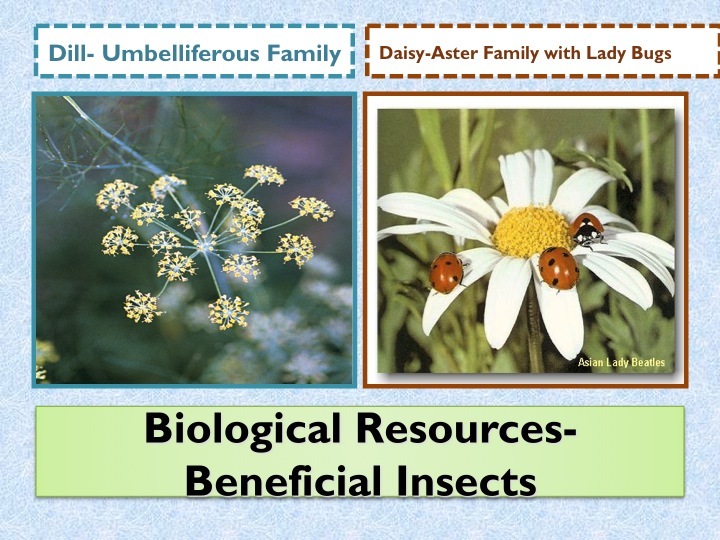 By working with nature, we can design in and manage succession to encourage plants from the following families: Asteraceae (daisy family), Apiaceae (or Umbelliferae, Carrot Family), and Lamiaceae. These plant families as well as some other specific plants help support various predator insects at different life stages. They also feed on prey insect which are garden pests. These plants can be designed in as guilds or if you leave abandoned strips of vegetation along the edge of forests or plantings can be maintained in herbaceous succession. Nature uses these plants inherently when it starts to regenerate systems because they help to bring balance to insect life. 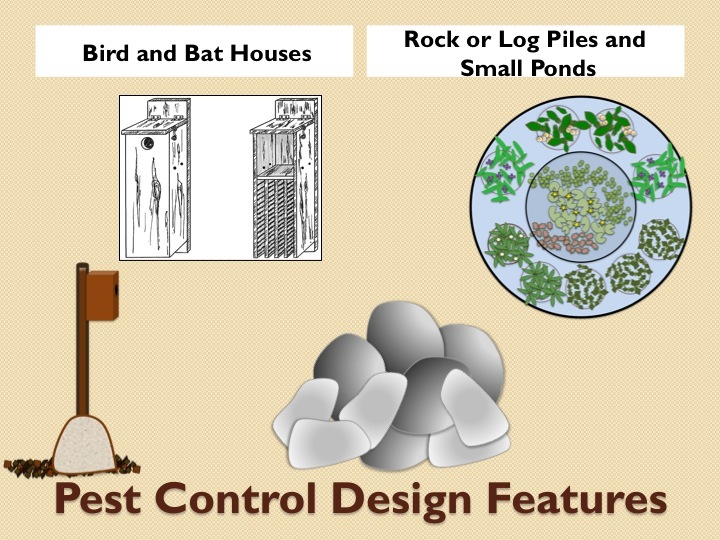 Furthermore, design features such as bird and bat houses can be used to attract beneficial wildlife to help suppress insects. One of the most valuable inputs of natural capital that an old growth forest supports is cavities. Thus we can accelerate succession and evolution of a site by inserting nesting boxes for insectivorous birds and bats on our permaculture sites. Plans can be found on the internet and this is a great place to interface with your local fish and wildlife services to get exact measurements for your local species. We must ask why spray DDT for mosquitos when we could build a biological army of bats that also produces high quality manure and pleasurable dusk gazing. Moreover, we can further design in biodiversity which again stabilizes systems through small ponds and rock or log piles to attract different flora and fauna. They attract amphibians and reptiles which can also deter pests. Dragonflies are both vicious predators in water and in the air which when given the aquatic habitat they will be another force in controlling pest insects. Lastly, domestic animals such as chickens or guinea fowl can help break pest cycles in orchards and pastures. However just having them on the farm is not simply good enough, they must be put in relative location so that the functional interconnections can be perpetuated. well as protein production. 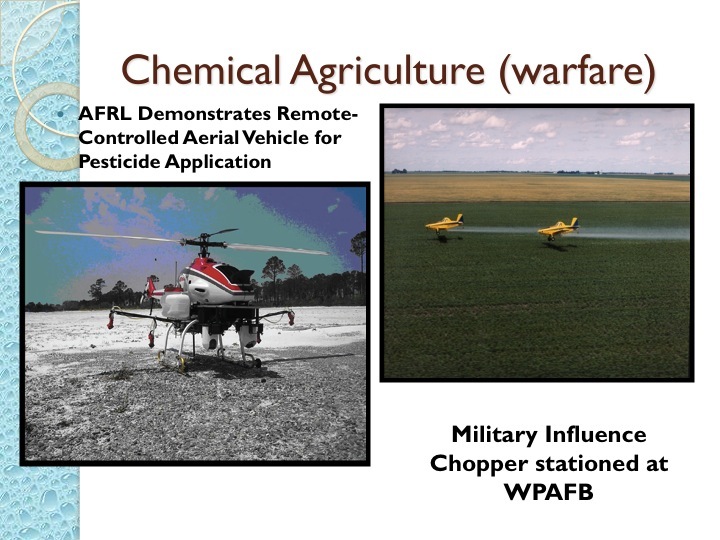 The chemical opposite is found in bags and in propane tanks pulled by tractors at the beginning of the corn season. 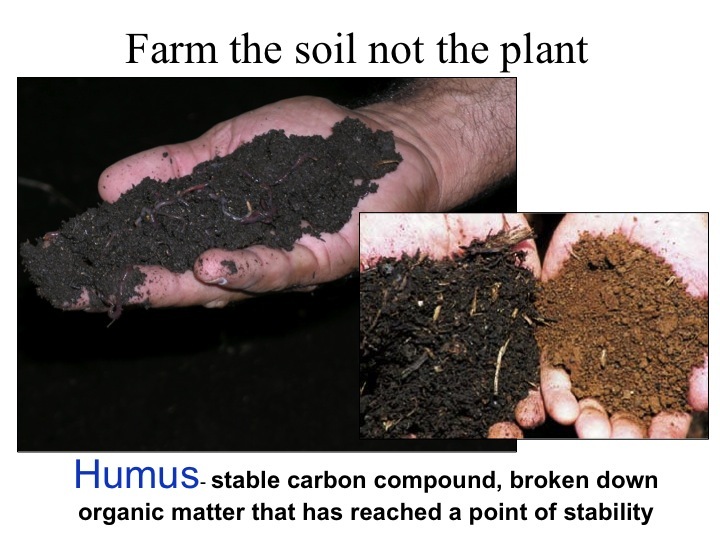 This of course has a detrimental affect on the soil food web which is the long-term key to building the natural capital rich humus substance. Alternatively we can use varying heights of vegetation from the legume family like annuals such as beans, vines such as wisteria, shrubs such as Siberian pea shrub, or trees such as Black Locust to cycle this very important nutrient through the system. We do this through chopping and dropping the organic material which allows nitrogen to pass into the soil in various ways. 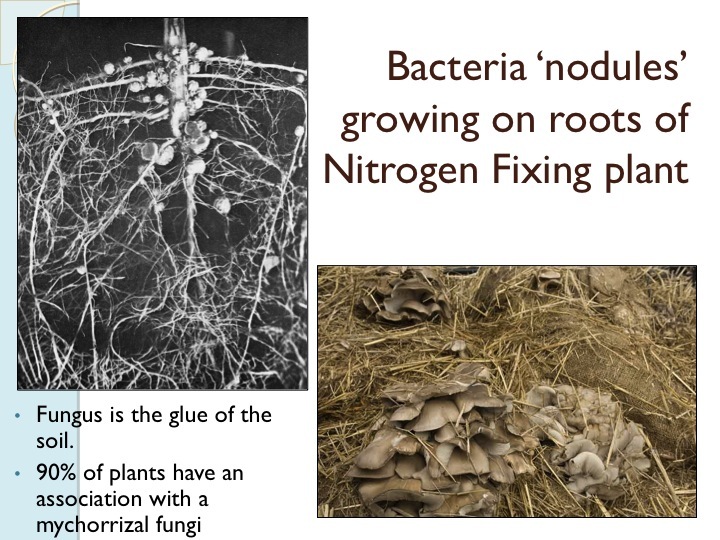 The roots slump off in accordance to the vegetation being cut and the nitrogen rich leaves and branches are broken down and again through predator-prey relationships, the nitrogen is made available. limit the amount of tilling, digging, and disturbing the soil. Use animal tractors and sheet mulching as much as possible. use carbon rich materials to cover the soil such as straw or the branches from nitrogen-fixing trees. build hot compost piles that take three months to fully break down but were built with a diverse of carbon materials i.e. leaves, perennial plant stalks, straw, and wood chips. encourage perennial vegetation including trees and shrubs. For instance reintroducing hedgerows along fields of grapes or pastures for cows can boost fungus in the area. analogous to cover cropping but we use perennial plants such as comfrey, stinging nettle, or cardoon to draw minerals up and diffuse them to the surface through their breakdown. Comfrey is the classic Permaculture choice as it can be cut numerous times and it continues to grow rapidly giving ample biomass to compost, make bio-fertilizer from, or simply mulch the plants in relative location. It concentrates Potassium through its alchemical relationship with the sub-soil and provides a wonder of multi-functions: a true permaculture all-star.